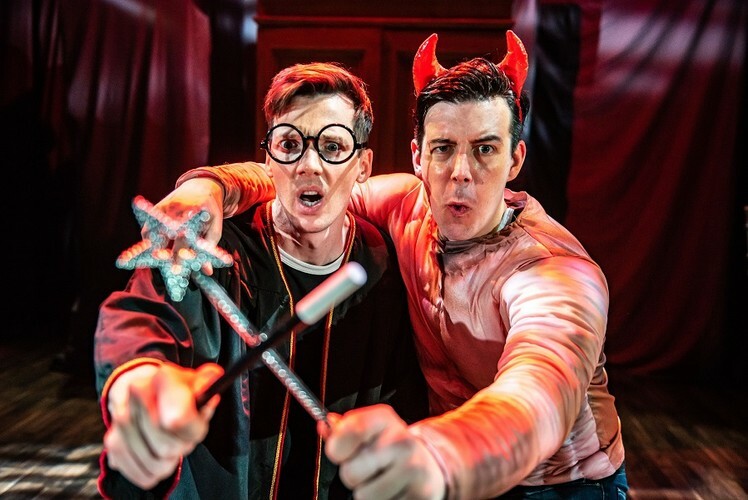 Playing to sold-out houses all over the world, Potted Potter condenses all 7 Harry Potter books (and a real life game of Quidditch) into 80 hilarious minutes. This fantastically funny show features all your favourite characters, a special appearance from the fire-breathing dragon, endless costumes, brilliant songs, ridiculous props and a generous helping of Hogwart’s magic! This brilliant family entertainment is perfect for ages 6 to Dumbledore (who is very old indeed).